The popularity of the Batman franchise has forced many game developers to consider incorporating elements of Batman in their games or outright create Batman inspired movies. Over the years, dozens of such Batman inspired games have been created. 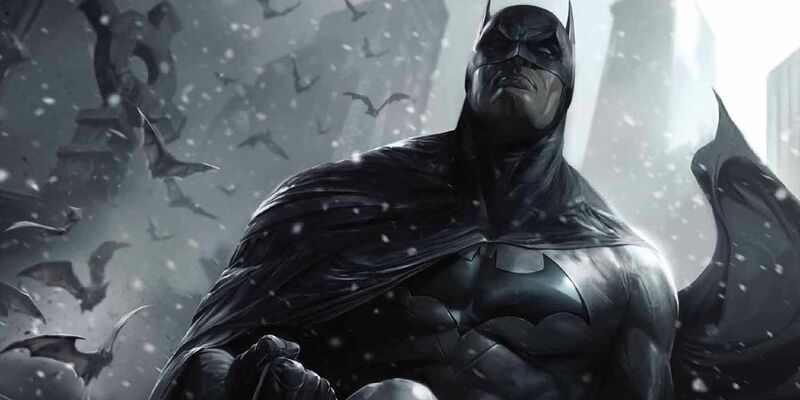 From these dozens, we have decided to cull them down to four of the best Batman inspired games. Players looking to have a taste of these four games can do so at NetBet slots where all of them are available for free play. The Adventures of Batman and Robin. The Adventures of Batman and Robin is a run ‘n’ gun video game created by Konami. The game was first released in 1994 with more patches being added in 1995. In this game, the player assumes the role of Batman i.e. if a single player is playing. The game can also be played by two players with one assuming the role of Batman and the other assuming the role of Robin. The objective in The Adventures of Batman and Robin is to stop Mr. Freeze from implementing his plan (the plan is to freeze the city of Gotham). However, Batman and Robin’s tasks are made difficult because Mr. Freeze works with other unscrupulous elements such as the Joker, Mad Hatter and Two-Face all of whom need to be stopped. Batman: Return of the Joker is also known as Dynamite Batman. The game is developed by Sunsoft and it can only be played by a single player. The game starts with the Joker escaping from Arkham Asylum.After escaping, the Joker joins hands with five mercenaries who are planning to destroy the city of Gotham. Before they can execute their plan, word reaches Batman (character controlled by the player) that the city of Gotham is under threat. Batman, therefore, has to act fast to save the city of Gotham by neutralizing the Joker’s threat. Batman: The Animated Series is a branded video game from Konami which is based on the movie which goes by the same title i.e. Batman: The Animated Series. In this game, the player assumes the role of either Batman or Robin. Batman and Robin have different skill sets, Batman has special powers to use a grappling hook to scale heights. Robin, on the other hand, can walk across ceilings. However, both of them can perform wall jumps. The objective in this game is for the player (be it Batman or Robin) to save the city of Gotham by eliminating the threat posed by the Joker and his mercenary friends. Batman: The Caped Crusader was released in 1988 by Special FX Software. This is a single player action adventure arcade game. The player assumes the role of Batman. The objective for Batman is to save the village that he lives in. to do so, he will have to fight against the henchmen who are bent on destroying the village. Batman uses punches and kicks as his defense weapons.